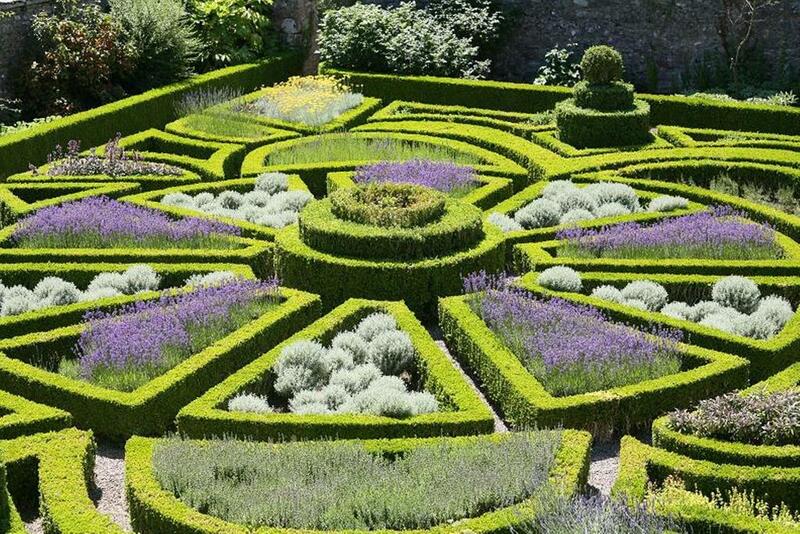 Famous gardens of Bodnant in north Wales. After our morning pick-up at Heathrow Airport, we make our north towards Cheshire, making a stop en-route at Trentham Gardens. 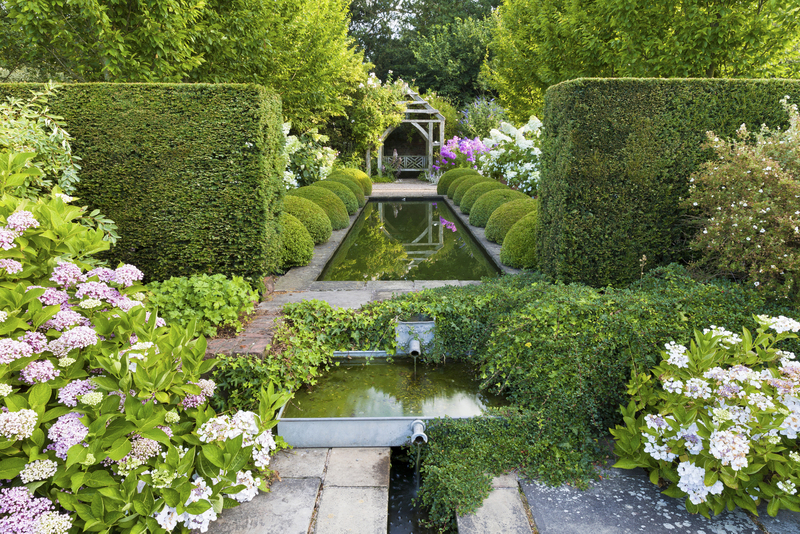 These stunning new gardens sit in the grounds of a large historic estate and have been described as ‘the garden makeover of the decade’. 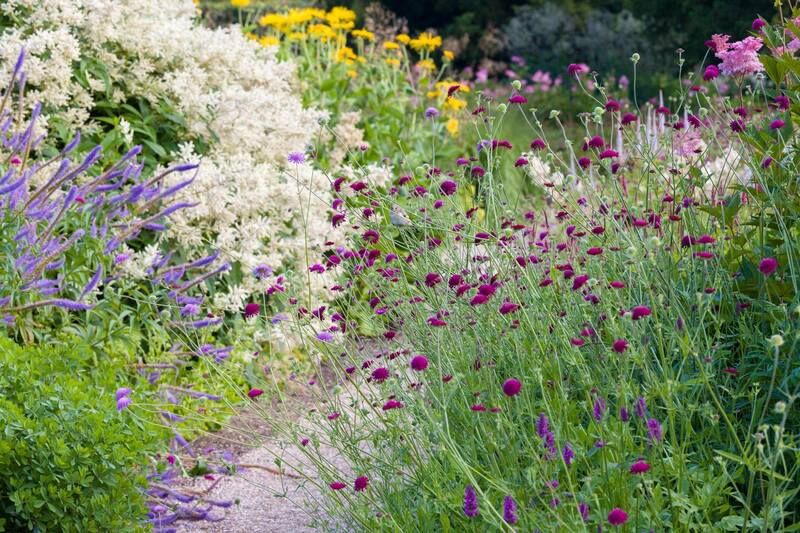 Notable designers such as Tom Stuart-Smith, Piet Oudolf and Nigel Dunnett have worked their magic here. There will be time to explore the gardens and have lunch (independent). 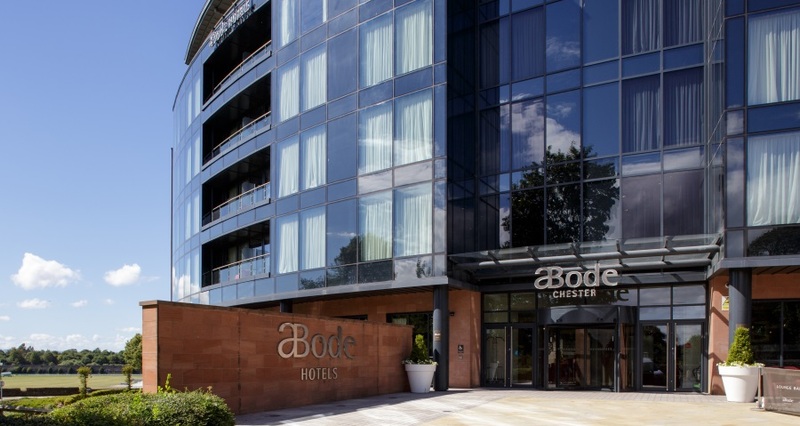 We arrive, late afternoon, at our hotel – the centrally situated 4-star Abode Chester Hotel. This smart, contemporary hotels overlooks Chester racecourse and is ideally located for strolling into the historic city of Chester. 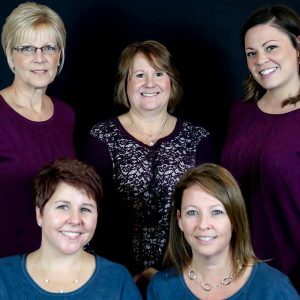 Join your tour director and travel companions for dinner (included). 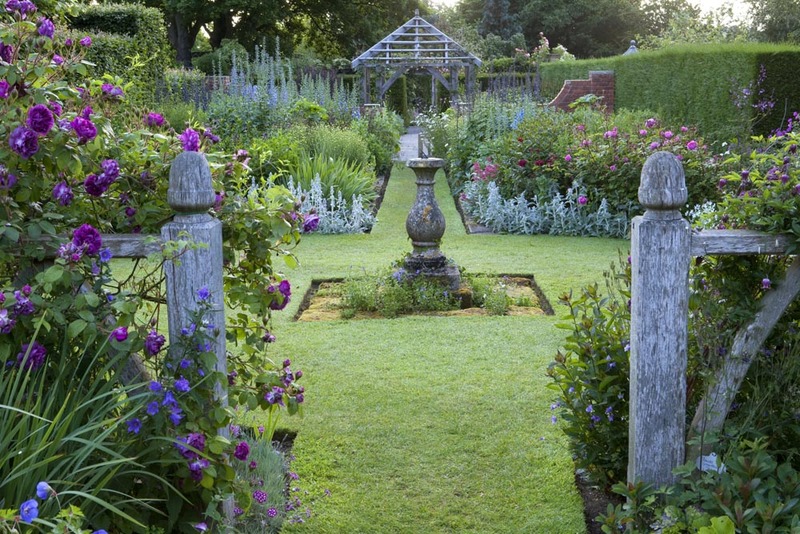 We begin today with a visit to one of the finest private gardens in the country, Wollerton Old Hall. It is set around a 16th century Hall House and has been developed over the last 25 years in the English Garden tradition with echoes of Arts & Crafts. We will have a light lunch (included) and a guided gardens tour. After lunch we visit the nearby Hodnet Hall Gardens. these extensive woodland gardens were laid out in the 1920’s and feature picturesque lakes, waterfalls and well stocked herbaceous borders. We return to Chester where your evening is at leisure. Today we head west into Wales. Our first visit of the day is to Crûg Farm Plants, a fascinating nursery whose owners, Sue and Bleddyn Wynn-Jones are avid plant hunters and preferred supplier to many notable garden designers. We will enjoy a walk through the nursery to see the outstanding and unrivalled collection of plants, and hear about their plant hunting expeditions. The extraordinary scenery of north Wales and Snowdonia National Park can be enjoyed as we head to our next venue, Bodysgallen Hall. 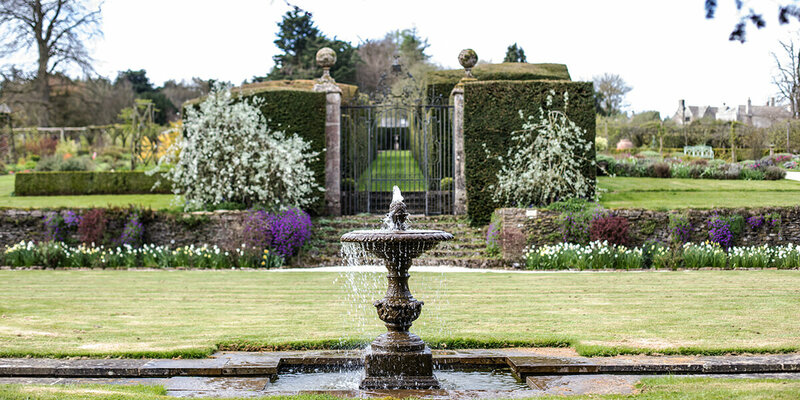 Here we have lunch (included) and a guided gardens tour of the beautifully restored gardens featuring a stunning parterre, rose garden, walled garden and lily ponds. 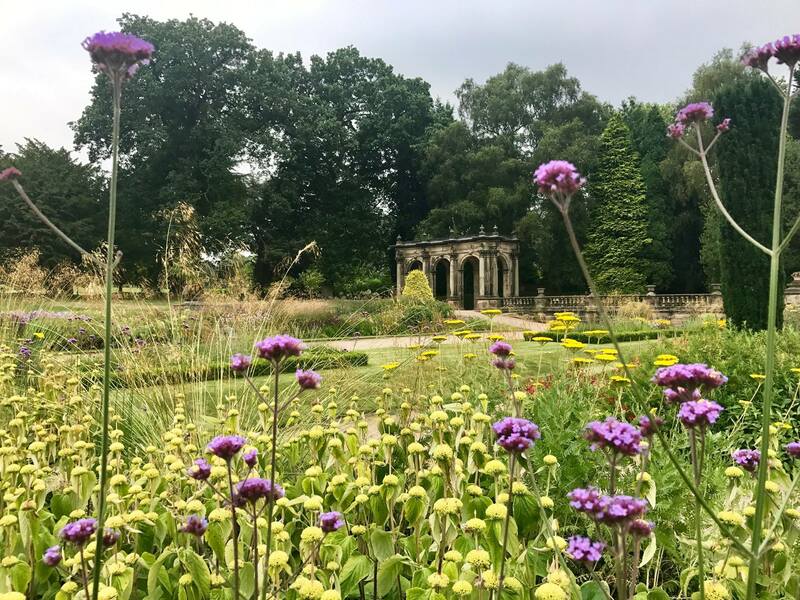 In the afternoon we continue onto the nearby Bodnant Gardens – often described as one of the most spectacular gardens in Britain with their formal terraces giving far reaching views to Snowdonia. There will be free time to explore the gardens independently. Your evening is at leisure in Chester. We spend today at RHS Tatton Flower Show on its opening day – a members only day. 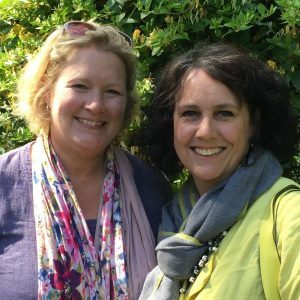 Set against the stunning backdrop of Tatton Park mansion, the show offers inspiring show gardens, floral pavilion, talks and demonstrations plus an array of tempting shopping stalls. We return to Chester for dinner at the hotel (included). 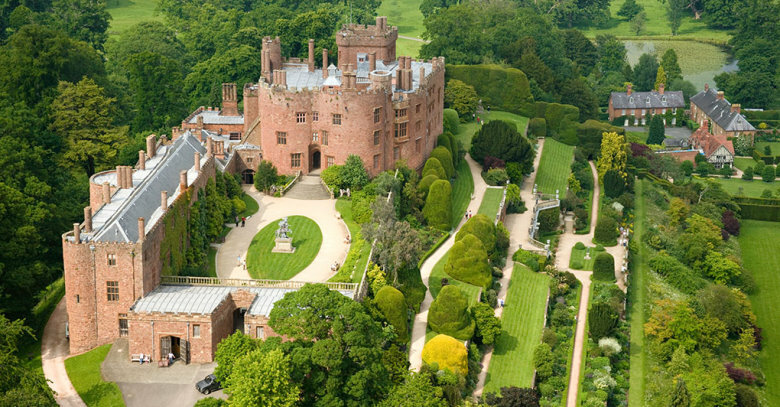 After checking out of our hotel, we follow the Welsh/English border southwards to make a visit to Powis Castle. We enjoy a pre-opening guided gardens tour and free time for lunch (independent). This medieval castle houses the treasures collected by the Clive family and the terraced garden boasts spectacular yew hedges, lavish herbaceous borders and Italianate terraces. 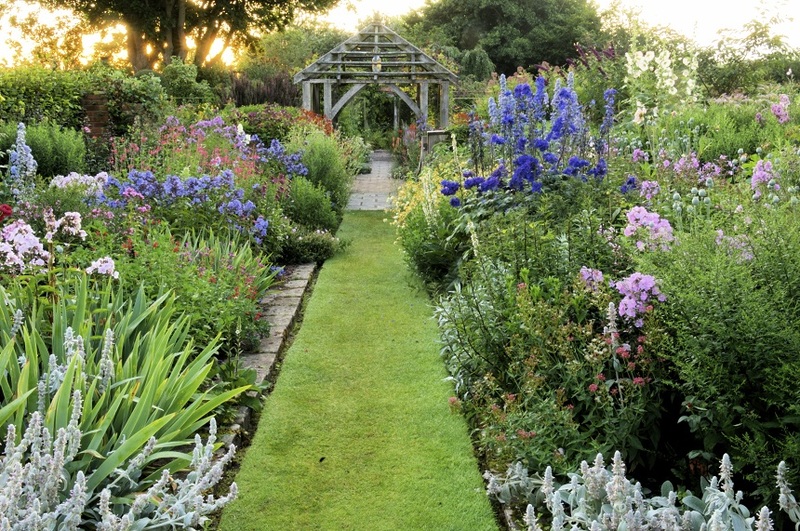 From here we continue to a very personal and quirky garden, The Laskett – home of Sir Roy Strong. 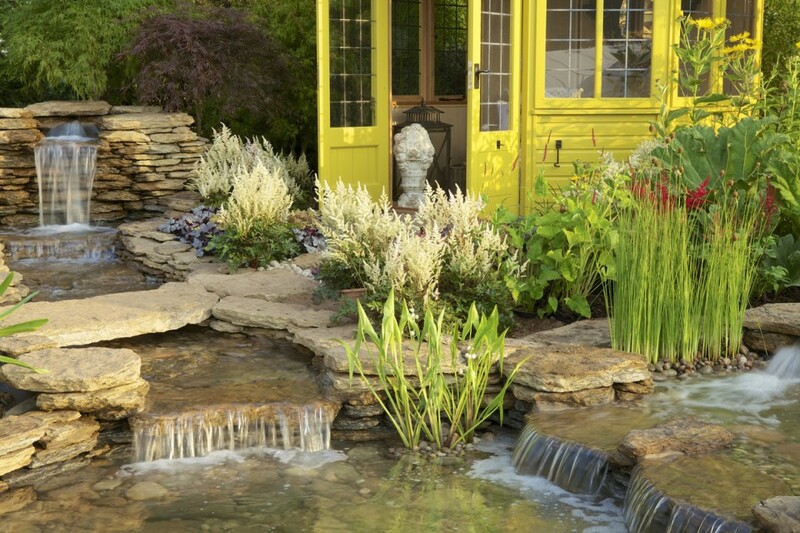 Enjoy his personally narrated audio tour as you explore this romantic and inspirational garden. 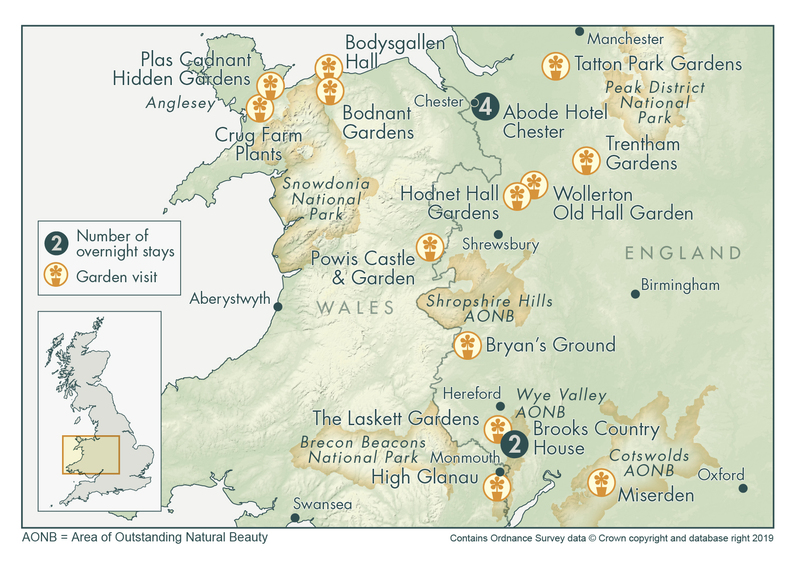 Later we check into our hotel, the 4-star Brooks Country House Hotel located in the picturesque Wye Valley Area of Outstanding Natural Beauty. We have dinner in the hotel (included). Today we see two fine private gardens. 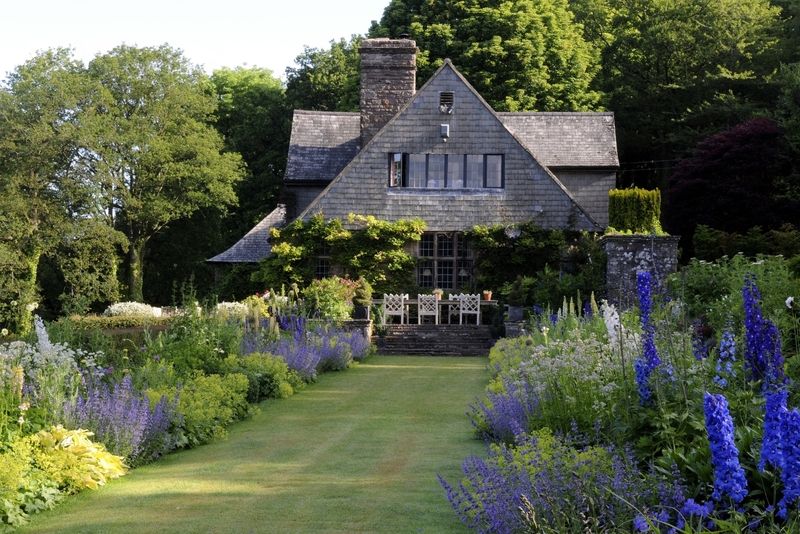 Our first visit is to Allt y Bela, home of the renowned garden designer Arne Maynard. This superb garden surrounds a medieval farmhouse and is set in glorious countryside. 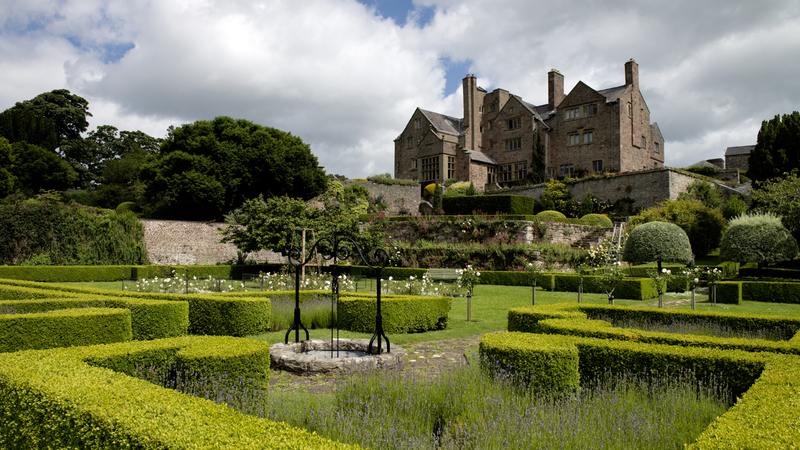 Next we visit a true Arts & Crafts gem – High Glanau Manor. This beautiful house was the home of Avery Tipping, editor of Country Life Magazine in the 1920’s. The current owners have restored the gardens to their 1920’s glory and we are invited to have lunch with them in the house (included) before strolling through the gardens. We return to our hotel for dinner (included). After checking out of our hotel, we head back towards London, skirting along the edge of the Cotswolds Area of Outstanding Natural Beauty. 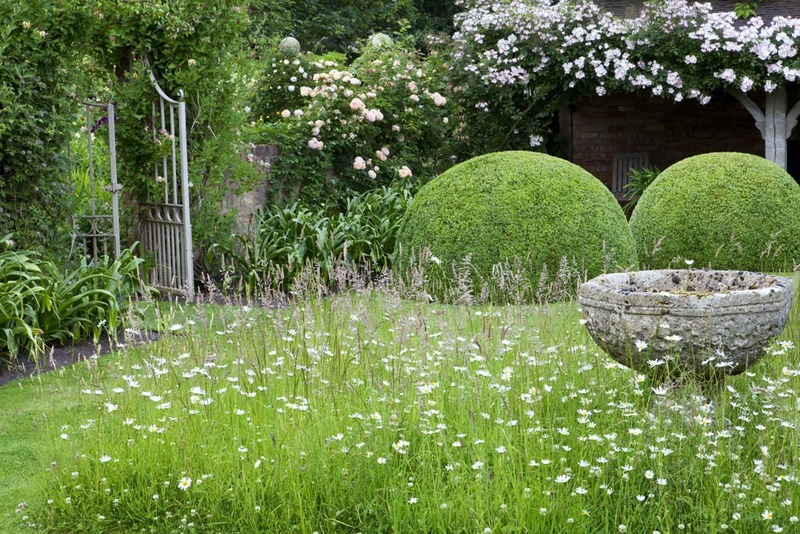 We make a stop at Miserden Gardens, a delightful Cotswolds garden designed in part by Edwin Lutyens, surrounding the beautiful Miserden House. There will be time for lunch (independent) in the garden cafe. In the late afternoon we will make two coach drop-offs: one at London Heathrow airport and one in central London. Our hotels are 4-star and selected for their high standards of comfort and service. All rooms are en-suite and offer free wi-fi access. This stylish hotel is located close to the heart of the historic, walled city of Chester. It has beautiful views over the River Dee and Chester Racecourse – the oldest working racecourse in England. The individually styled bedrooms are complimented by contemporary bathrooms and comfortable lounge areas. It is a short stroll into the historic core of Chester with its excellent restaurants, shops and beautiful Cathedral. 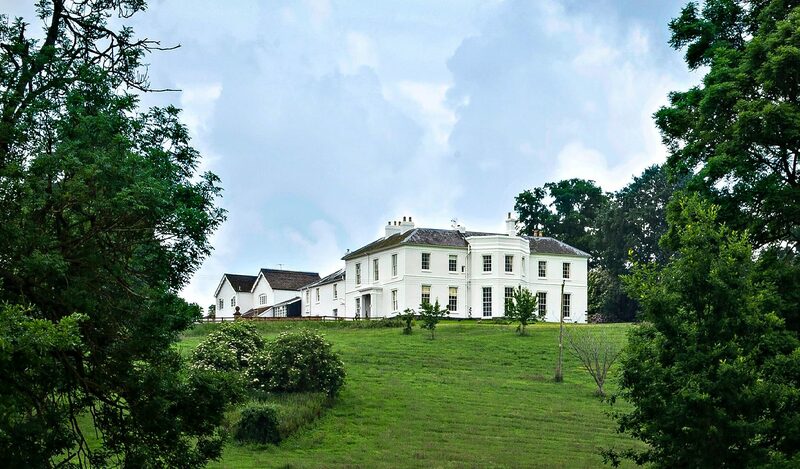 Brooks Country House Hotel is a delightful property which has recently undergone extensive refurbishment. It has a relaxed, comfortable feel, more like a country retreat, rather than formal hotel. The manor house sits on 13 acres in the Wye Valley – an area of Outstanding Natural Beauty – and overlooks an expanse of former parkland, now owned by the National Trust. The views are terrific, service attentive and food locally sourced, the hotel even has its own vineyard and orchard. PRICES INCLUDE: Accommodation at 4-star hotels with en-suite facilities based on twin/double room share; buffet breakfast daily; 3 lunches and 4 dinners; admissions to gardens and RHS Tatton Park Flower Show; one year’s individual membership to the RHS; deluxe coach travel with professional driver; guided tours as described in an information pack provided at the start of the tour; services of your Sisley tour director throughout; arrival transfers are included only if you are joining the tour at Heathrow Airport on the first morning of the tour. EXCHANGE RATE INFORMATION: You can get an idea of the cost of the tour in your local currency by using a currency converter. Conversion rates are based on institutional or inter-bank daily rates. Retail conversion rates include fees and will generally differ from these rates.